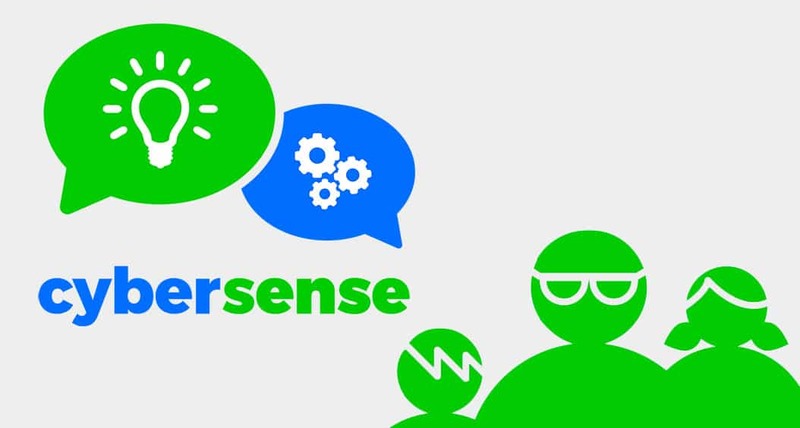 CyberSense is Intern Matters new app designed to help parents and carers talk about online safety issues with their children to ensure that they make smart choices to stay safe online. 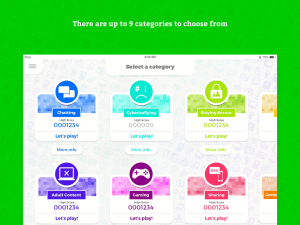 This entry was posted in Apps, e-Safety, Internet Matters, Parents, Resources and tagged Apps, Internet Matters, Parents, Resources. Bookmark the permalink.